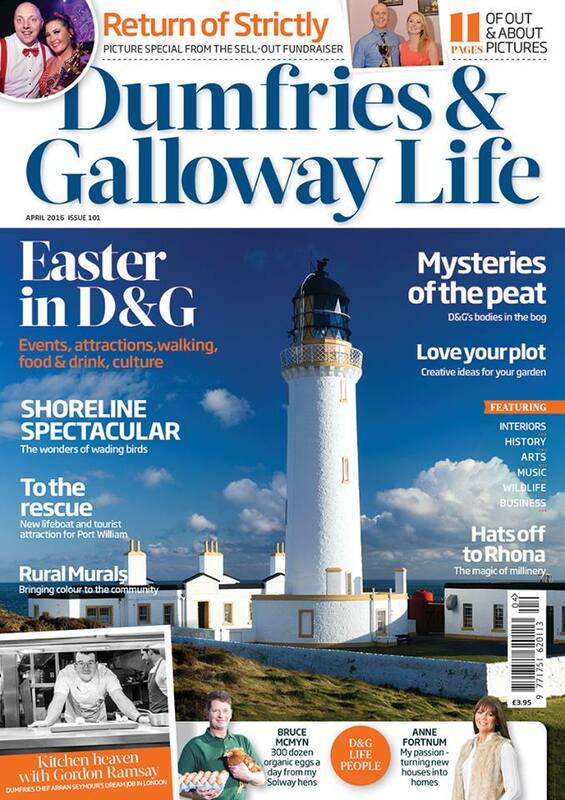 The regions favourite magazine, Dumfries & Galloway Life is on news stands everywhere NOW! If you pick up this months issue you will see exactly what Lee has been up to in the past few weeks. There’s a great feature on the return of ‘Strictly’, the launch of Dumfries & Galloway Arts Festival 2016 and so much more. Each month DGLife features the best of local food & drink, culture, business, homes & gardens, sports, style, arts and wildlife. Don’t miss out, get your copy today!